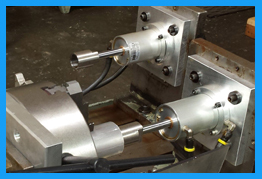 Groth Engineering is your trusted machining partner. We are here to effectively use our project resources to maximize performance on all levels. From simple to complex geometries and prototypes, to full production runs, Groth Engineering works with you, as a member of your team, to produce your parts and sub-assemblies the way you want them, right from the start. We maintain a state-of-the-art facility along with highly experienced engineering and machining personnel that allow us to consistently produce at the highest levels. Communication is the cornerstone of every customer relationship. Our systems are designed to stay in touch with you at every step of the process. We operate at the highest levels because we care. We care about you as a customer, we care about your project and your deadlines and we care about the craftsmanship that goes into each part. When Groth takes on your project it’s because we pride ourselves in working with you. Our name goes on it, so we make sure it’s always going to be delivered the right way, to your specs each and every time. 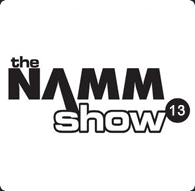 Groth Engineering will be attending the NAMM show to see the latest developments in the music industry.